May 8, 2017 - Like us now! Today, we will be telling you about how to place a Telenor balance check query through mobile code. 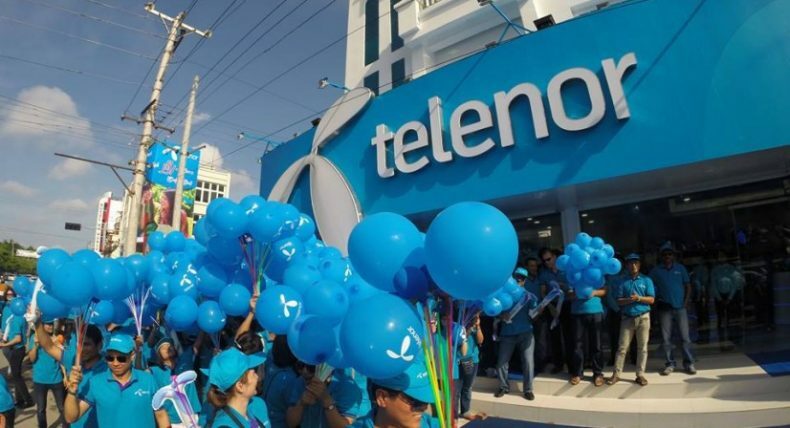 Like all other major telecom operators that are currently in the market, Telenor also gives its users the convenience to check the remaining credit on their subscription through mobile code. Headquartered out of Norway, Telenor has been offering telecom services to Pakistani populace for more than a decade now. It is currently in competition with the other major telcos and is offering internet services through cutting-edge 3G and 4G connectivities as well. Last year, the company posted that it had over 40 million customers across Pakistan. Telenor is serving these customers through a pool of over 6k employees. Telenor actively participates in Pakistani entrepreneurship landscape. It is currently running a startup accelerator program that goes by the name of Telenor Velocity. We have already told you about different Telenor Internet Packages, Telenor Call Packages, Telenor 3G, 4G device Packages, Telenor 3G/4G Internet Settings, and Telenor Advance Balance Code. Today, let’s take a look at Telenor Balance Check Code. Telenor lets you check your remaining cash credit, remaining SMS, minutes, and remaining internet MBs. The option has been made available to all of the Telenor Prepaid and Postpay customers. Within Prepaid, the service is also available to all djuice and Talkshawk consumers. All Prepaid and Postpay customers can use this option. Both, the djuice and Talkshawk can use this option. The prices are excluding all taxes. Standard taxes would be charged on each transaction.